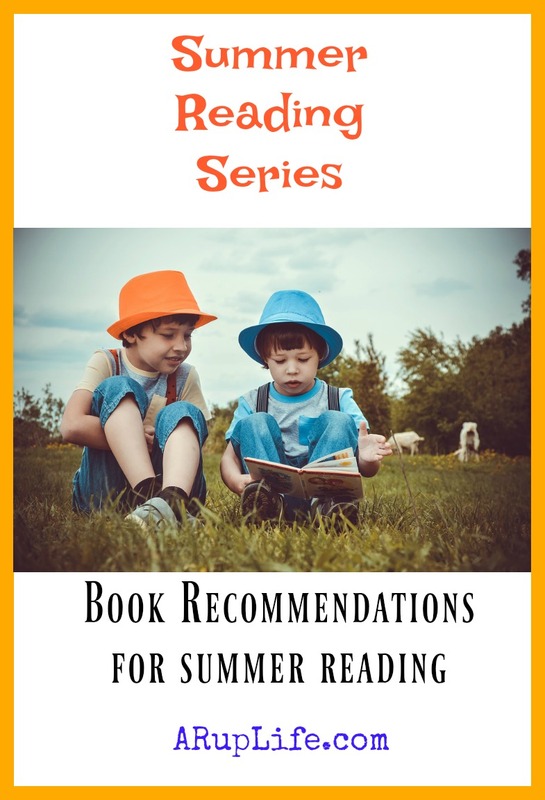 Have you read any of the books in the Froggy series? There are books for sports, going to the doctor and even getting a doggy. 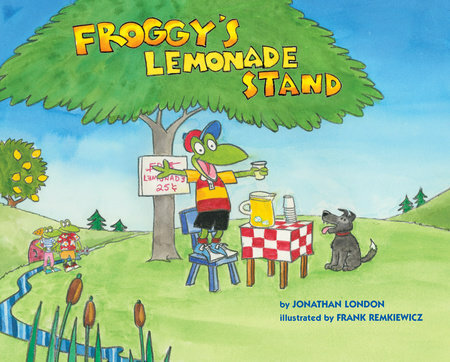 In Froggy's Lemonade Stand, Froggy learns the ins and outs of running a lemonade stand. Mostly though he learns about working together with his friends and having a good time. While he doesn't make a penny running the stand he had a blast with his friends that day. I loved this book because it is silly and fun and perfect for summertime. My son has been wanting to do a lemonade stand and this book has set him forward towards doing that next week.